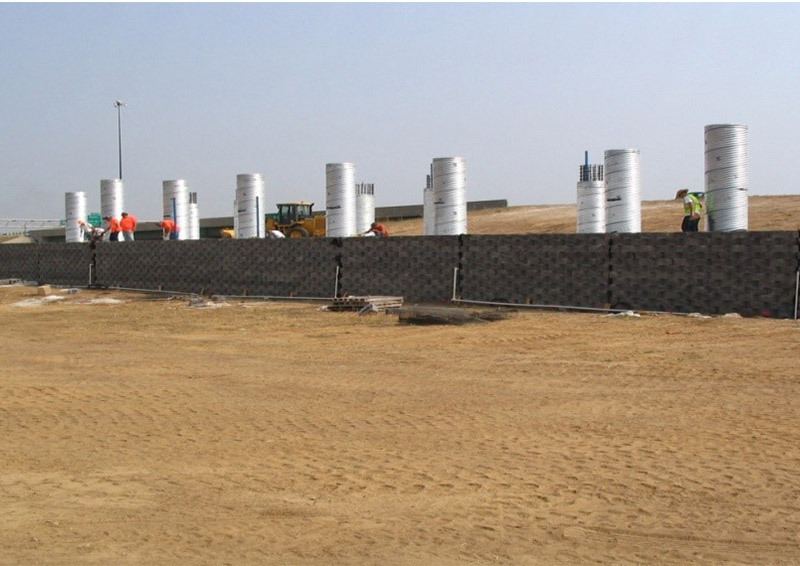 Geosynthetics have been successfully used for many civil engineering applications by serving different functions. In recent years, researchers have recognized that improving soil mechanical properties by geosynthetics may involve two different functions/mechanisms – reinforcement and stabilization, which depend on geosynthetic/ soil properties and loading conditions. This lecture will illustrate the differences and relationships between reinforcement and stabilization by geosynthetics in walls and roads. This lecture will present cases of geosynthetic-reinforced retaining (GRR) walls constructed under special conditions (e.g., limited backfill space, footings on top of the wall, and laterally loaded piles within the reinforced fill), discuss recent studies to investigate the behaviour of the GRR walls under the above special conditions, and provide design guidelines for such conditions. Dr. Jie Han is the Glenn L. Parker Professor of Geotechnical Engineering in the Civil, Environmental, and Architectural Engineering Department at the University of Kansas in the United States. He has nearly 30 years of teaching, research, and practical experience in geotechnical and pavement engineering focused on geosynthetics and ground improvement. Prof. Han has published the book “Principles and Practice of Ground Improvement” and more than 300 peer-reviewed journal and conference papers. He has been invited to deliver keynote lectures and offer short courses at many international events. 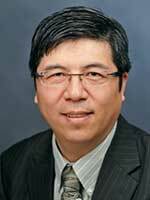 Prof.
Han is the chair of the ASCE Geo-Institute Soil Improvement Committee and an associate editor for the ASCE Journal of Geotechnical and Geoenvironmental Engineering and Journal of Materials in Civil Engineering. He has received numerous awards including the Shamsher Prakash Prize for Excellence in Practice of Geotechnical Engineering, the International Geosynthetics Society Award, and the ASCE Martin S. Kapp Foundation Engineering Award.